You will love this beautiful Single Family home. Conveniently located within short distance of main highways. 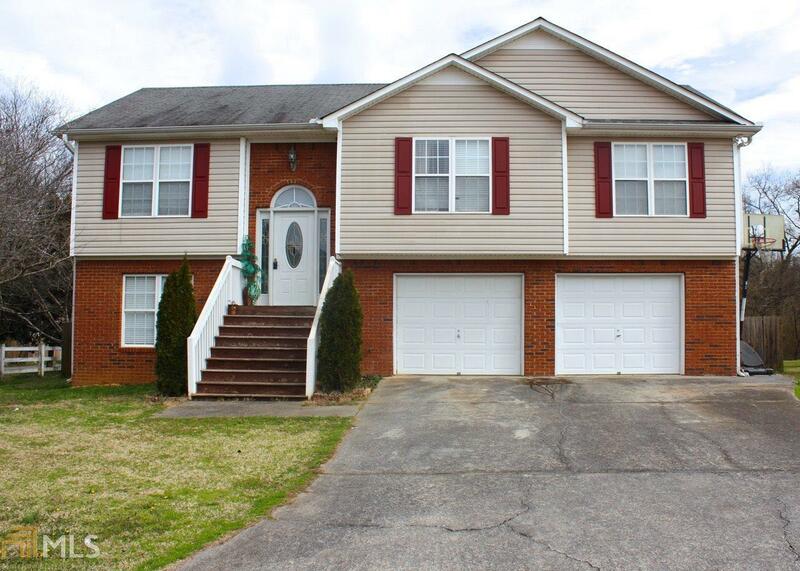 3 bedrooms, 2 baths and large finished room on lower level for a 4th room or bonus room. Fenced yard. Large master bedroom with garden tub. His and hers closets. Plenty of storage. 2 car garage. You won&apos;t be disappointed call today. 1 year Home Warranty included! Directions: I 75 N To Exit 290 For Ga-20 Toward Rome/Canton, Continue On Ga-20 W To Cartersville, Turn Left Onto Market Pl Blvd, Follow Us-41 N/Joe Frank Harris Pkwy SE To Cut Off Rd/Jackson Dr SE, Take Pinson Dr And Jordan Rd SE To Greenhouse Dr SE.